Our goal is to provide a welcoming and loving environment in which young children will thrive and grow. We provide both individual and group experiences which promote positive self-esteem, creativity, and language development, fine and gross motor skills and physical fitness. In addition, we plan activities to foster environmental awareness, social skills, and development of faith and a love of learning. Each child is treated as a unique individual and is encouraged to progress and develop at his or her own pace. Knowing that play is the work of a young child, an environment conducive to such is provided. 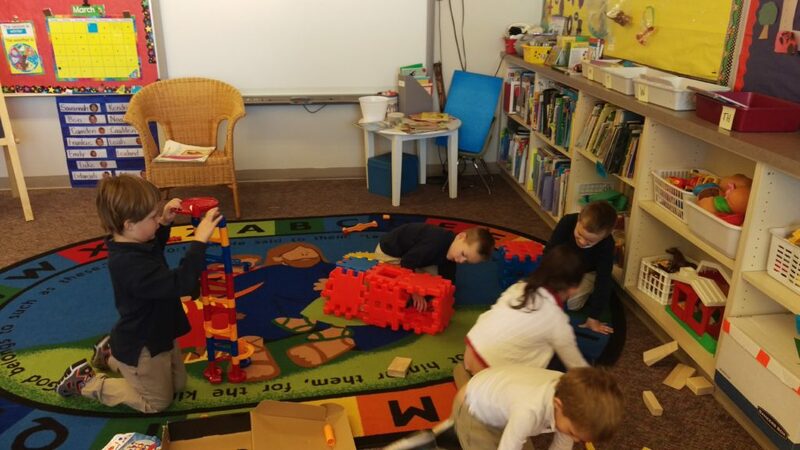 Through play, each child meets new challenges, works to understand and conquer them, and in the process gains new insight and skills in problem-solving. Cultivate the desire to share and get along with others, while forming healthy relationships with one another and with God. Develop a love for him or herself, while learning problem-solving skills and personal responsibility. Have a love of learning through a variety of multi-sensory methods. In circle time, we learn about boundaries and self-control in a closed environment. We listen and speak, pray, watch the calendar change, and look at the weather. Stories, poems, finger plays, music, drama, and puppets are employed. Welcomes and goodbyes, beginnings and endings, explanations and conversations all happen in this circle of friends. Speaking and listening skills are developed through story time, poetry reading, drama, Smart board activities, finger plays, felt board, role playing, journaling, music and movement, letter sharing and “show and tell”. The children have the opportunity to learn numbers and shape recognition, counting, sequencing, sorting and sets, patterns, and one to one correspondence. The use of calendars, puzzles, games, books, computers and manipulative materials is employed. Our science and nature table, along with a variety of experiments and experiences help students develop a sense of exploration and curiosity of the world around us and a sense of appreciation of its beauty. We learn to value nature by noticing weather and seasonal changes. We care for seeds and plants, play with magnets and magnifying lenses, learn about weights and measures, and insects. The students engage in a variety of science experiences and experiments related to the monthly theme. Creativity and self-expression are encouraged and developed through a variety of media. These activities promote small motor control, hand-eye coordination, decision making, and sensory perception, use of imagination and love of beauty. The children are exposed to a variety of music and musical instruments, from nursery rhyme to classical music. Music and movement are built into our daily activities, at St. Francis of Assisi Catholic Pre-Kindergarten, we understand the need for young children to move! Our students participate in daily prayer. We use the Pflaum “Seeds Weekly” curriculum to share stories from the Bible and the life and teachings of Jesus Christ. Each month, the entire school focuses on a specific virtue in an age- appropriate way, to help students learn to love God, their fellow students and themselves. Some of these include love, community, forgiveness, perseverance, and joy. Strong school community relationships are formed through our school “buddy” program. Classes are paired together and older students mentor younger students several times throughout the year in a variety of ways. 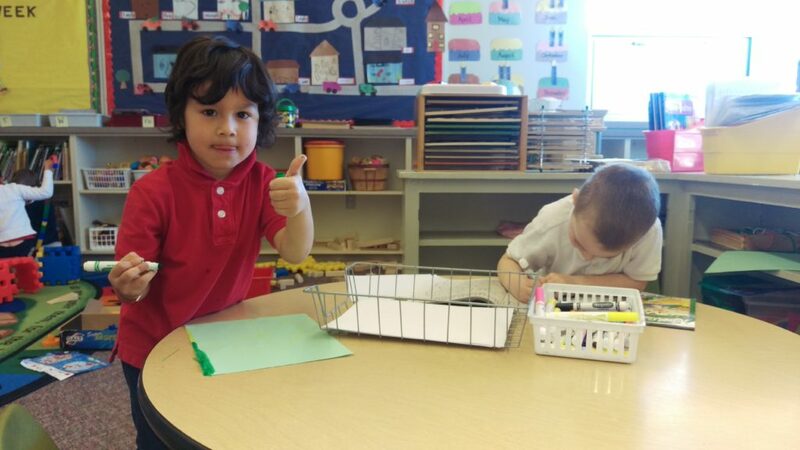 In this way, St. Francis of Assisi Catholic Pre-Kindergarten program stands out from other preschools, we are building a strong and lasting school community. Here, students enter the world of make- believe and imagination! 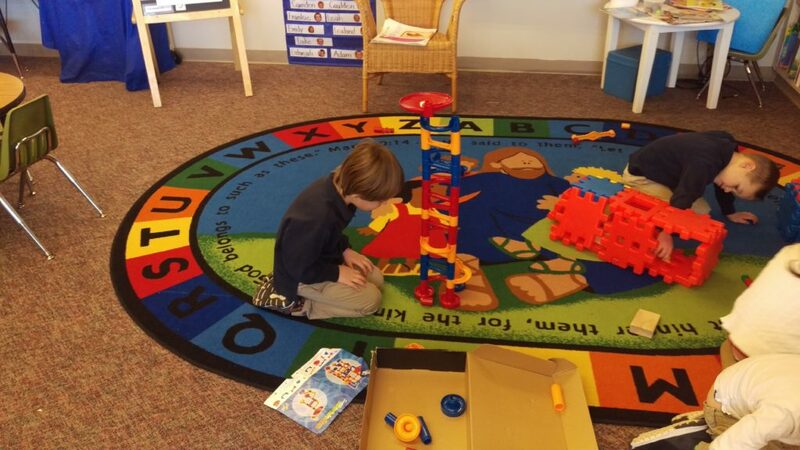 Creative play, social interaction, speaking and listening skills and mutual cooperation are fostered and enhanced. Our thematic units are fully displayed in this area; some include a barn, log cabin, pizza shop, grocery store, post office and veterinary office. Our classroom is equipped with a Smart board which is used in a variety of ways, including learning games for math, science, social studies and language, and literacy. We use school IPads weekly, focusing on using educational applications for math and language and literacy. Mrs. Sarah Schimmoller began teaching preschool in 1990 and continues to be inspired and delighted by her students. She joined the staff in 2013, teaching both preschool and pre-kindergarten. Recent continuing education courses include ONREP Outdoor Education certification and conferences which focus on facilitating play skills and social development. 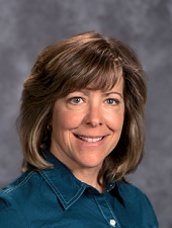 Mrs. Schimmoller has lived in Bend since 2005, two of her children have graduated from St. Francis School, and one currently attends St Francis School.